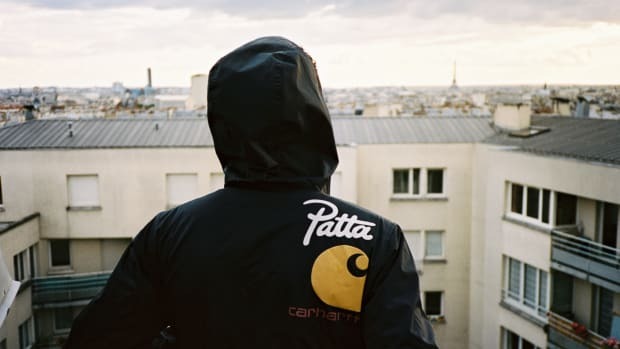 Carhartt WIP has teamed up with Sun Buddies for three pairs of shades in their Spring/Summer 2019 collection. 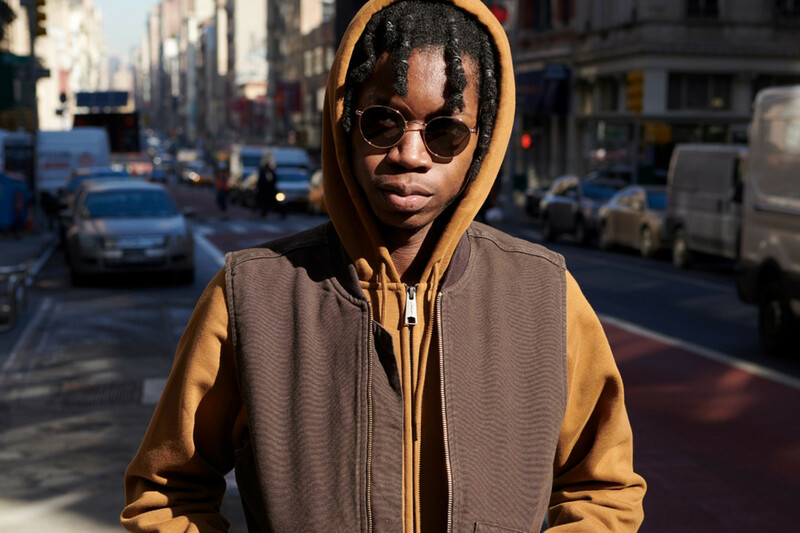 The three styles include: Shane, Jean and Juliette frames. 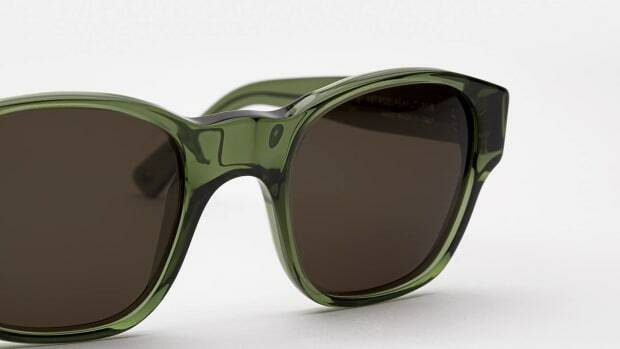 Each pair features Carl Zeiss lenses offering 100% UV protection and is made with Mazzuchelli acetate. 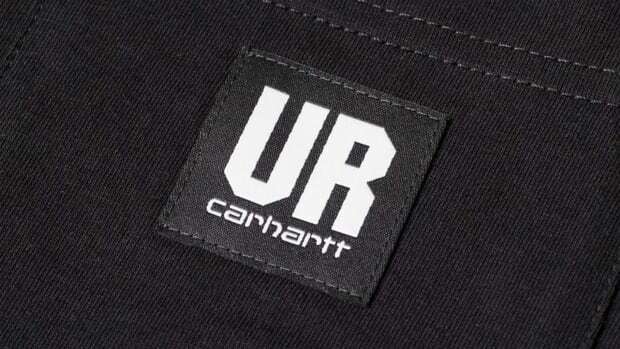 Subtle Carhartt branding can be found on each pair. 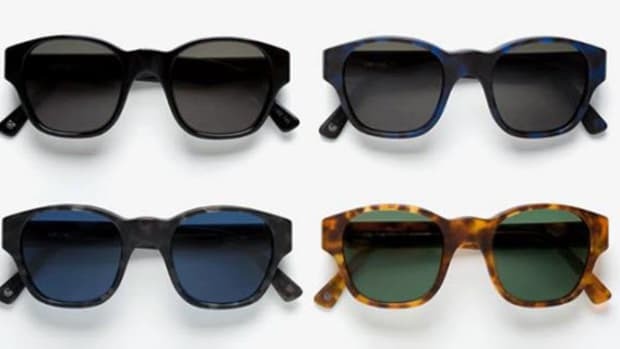 Colors include Tortoise Shell, black, Rose Gold, blue and red. 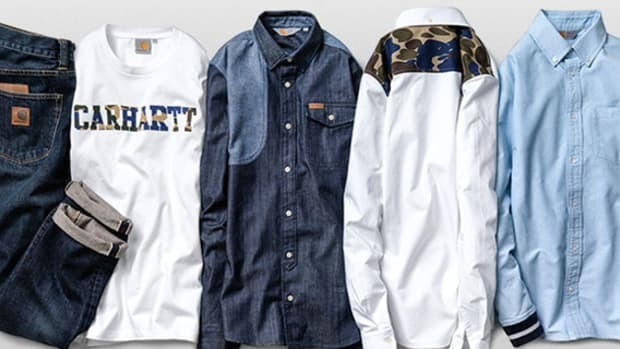 Pricing ranges from $168 to $188 and you can pick up your favorite pair now on carhartt-wip.com.